Media captionA quiet word in your ear…but what did Theresa May say to EU’s Juncker? Theresa May’s bid to make her Brexit deal more acceptable to MPs has suffered a blow after EU leaders said it was “not open for renegotiation”. Pooled video footage from the summit on Friday showed Mrs May and Mr Juncker engaged in what appeared to be a tense exchange, following his comments. If this meeting was meant to provide Theresa May with the beginnings of an escape route from her Brexit conundrum, the signs are nothing less than awful. 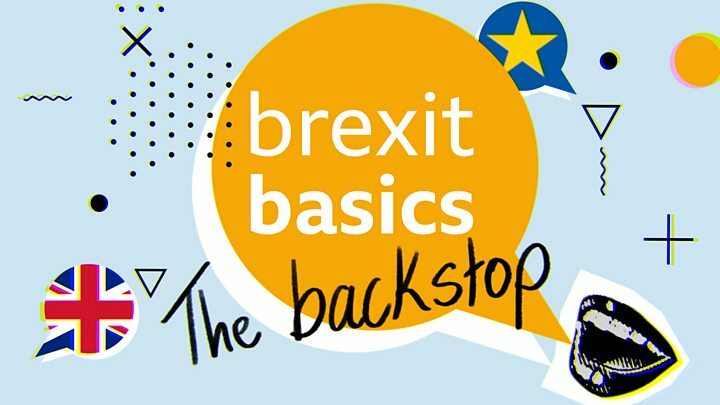 At one of her most vulnerable political moments, Number 10 was hopeful at least of an indication of a potential solution to the most intense of a long list of Brexit problems – the controversial so-called backstop, designed to guarantee there would be no hard Irish border. EU leaders made it plain that their warnings – that their divorce deal with Britain was not up for negotiation – were real. In comments released by Downing Street on Thursday, Mrs May urged EU leaders to help her “get this deal over the line” and said she firmly believed it could get through the Commons, saying: “There is a majority in my Parliament who want to leave with a deal so with the right assurances this deal can be passed. Indeed, it is the only deal capable of getting through my Parliament,” she said. European Council president Donald Tusk said the withdrawal agreement was “not open for renegotiation”. But speaking after the Brussels summit, Mr Tusk called the backstop “an insurance policy,” saying it was the EU’s “firm determination” to work “speedily” on alternative arrangements. BBC Brussels reporter Adam Fleming said the fact that the EU said it would use its “best endeavours” to get a future trade deal that would get rid of the need for a backstop – even if the backstop came into force – was seen as important by British officials who said it meant the UK could go to an independent arbitration panel if they felt the EU is dragging its feet. But he said Ireland had requested that the European Council conclusions be toughened up and a paragraph which suggested further work would be done to reassure the UK was removed because “there was no support” for it and EU leaders rejected the idea of an end-date for the backstop. Downing Street has confirmed MPs will not now vote on Mrs May’s deal before Christmas, and said the vote would happen “as soon as possible in January”. “I think that will happen if it is clear that there is no majority for any one form of Brexit,” he told Radio 4’s Today.